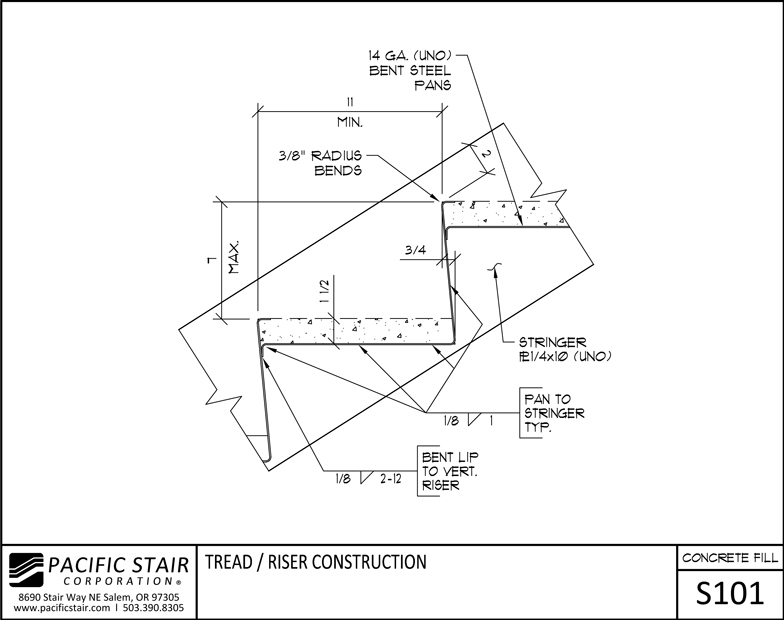 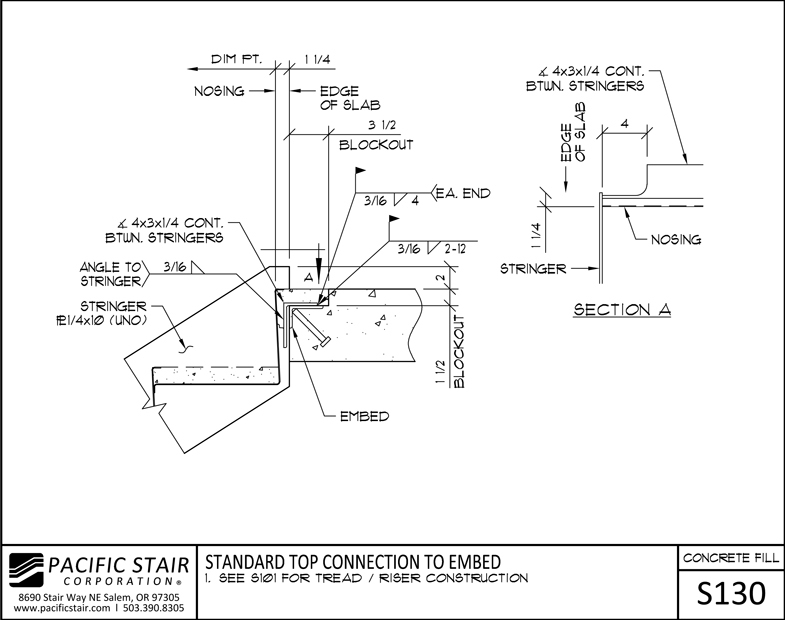 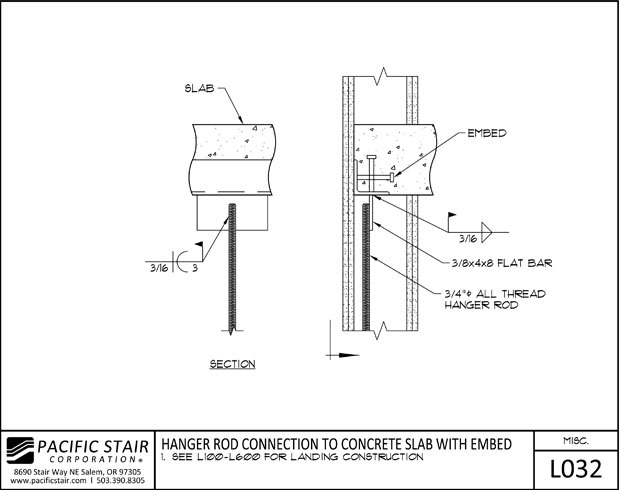 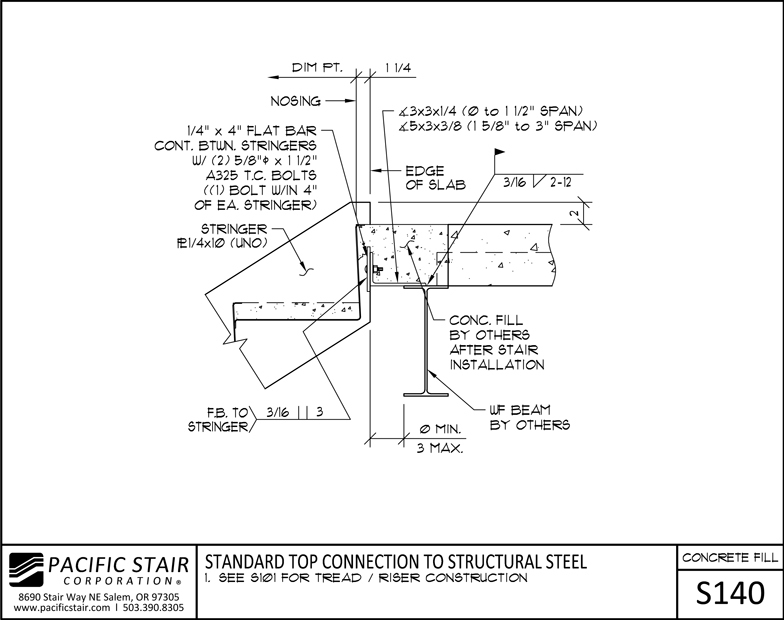 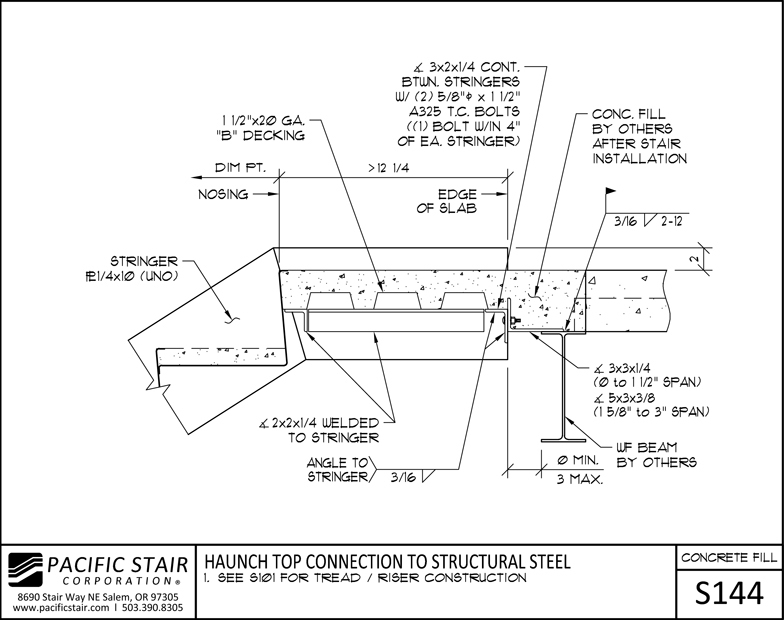 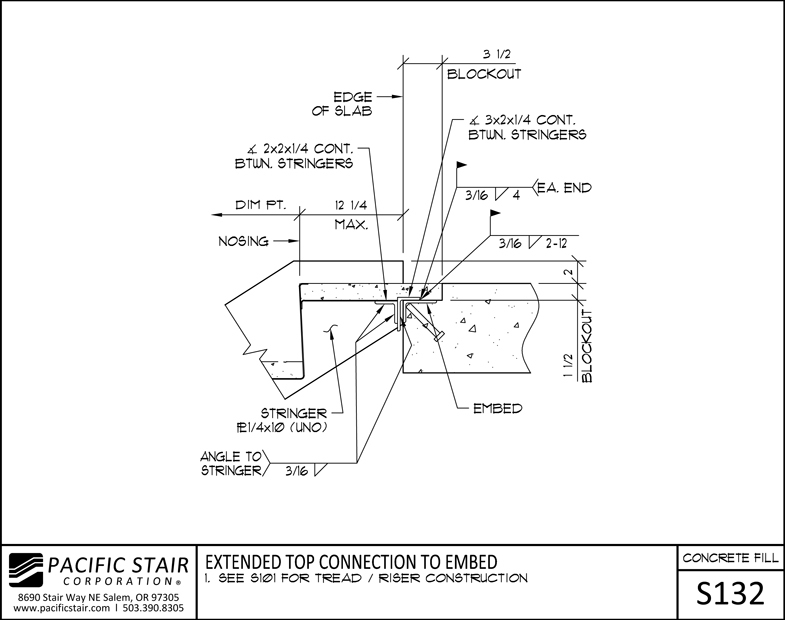 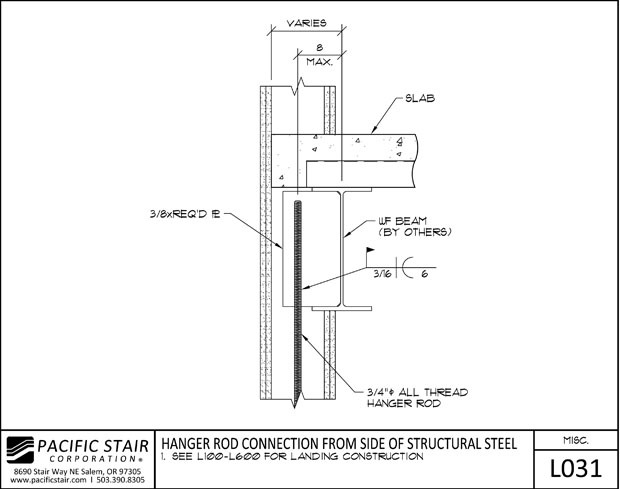 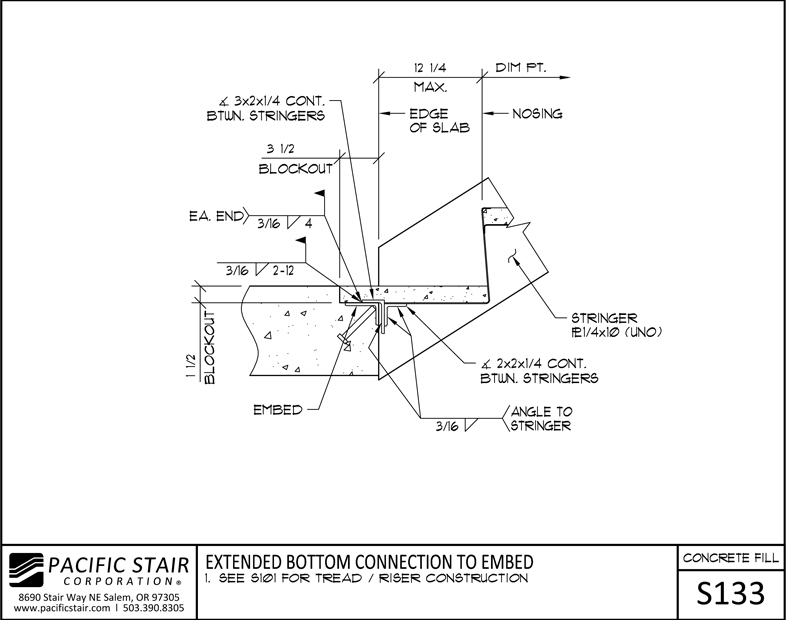 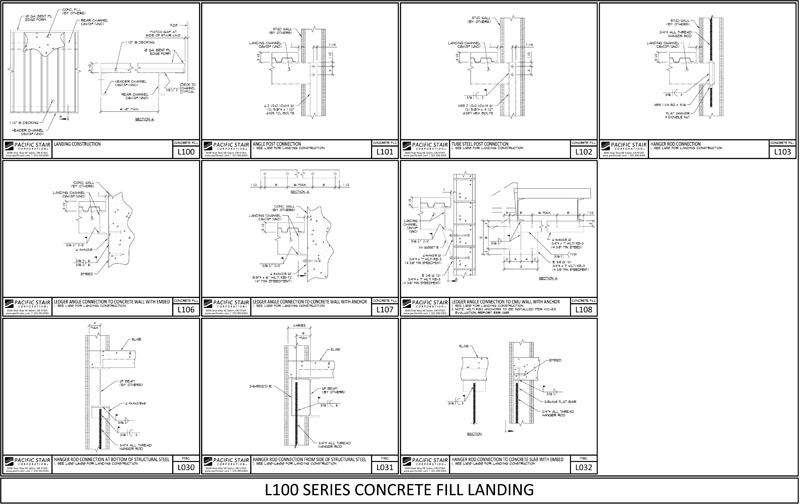 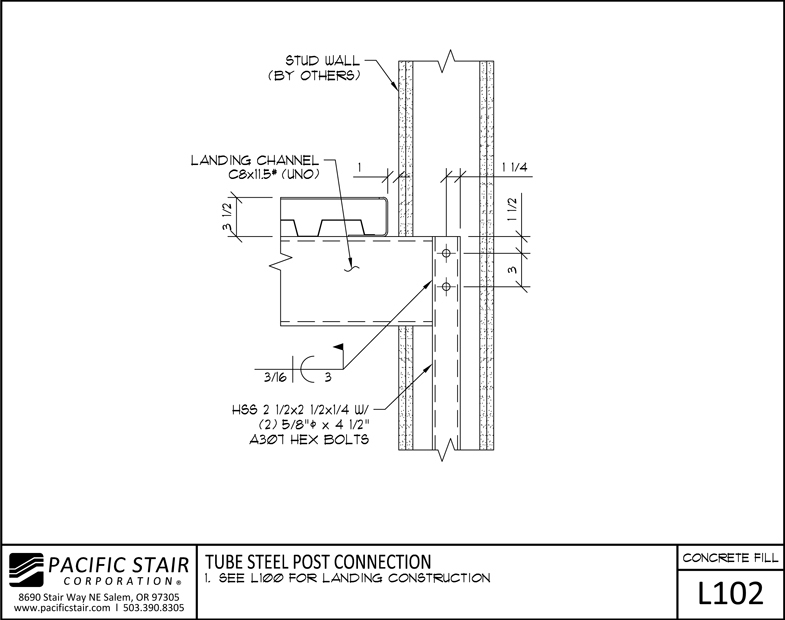 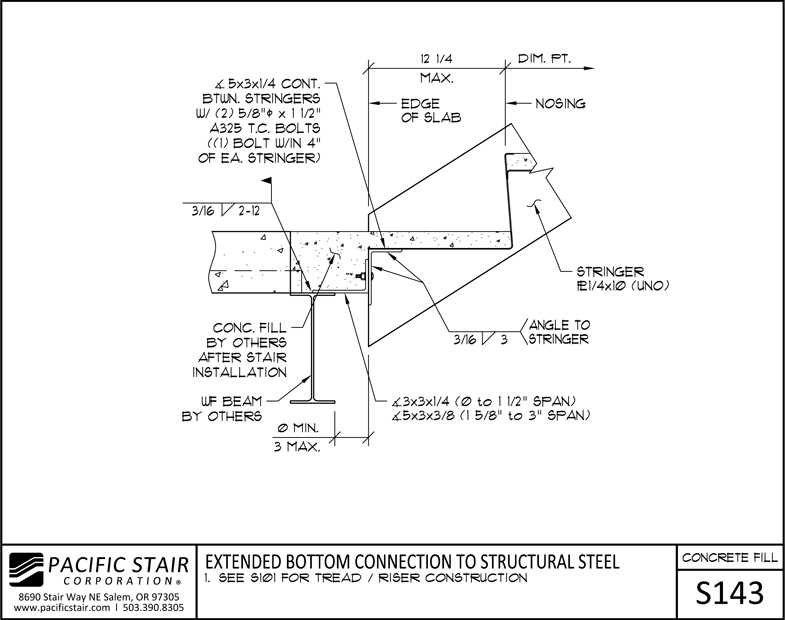 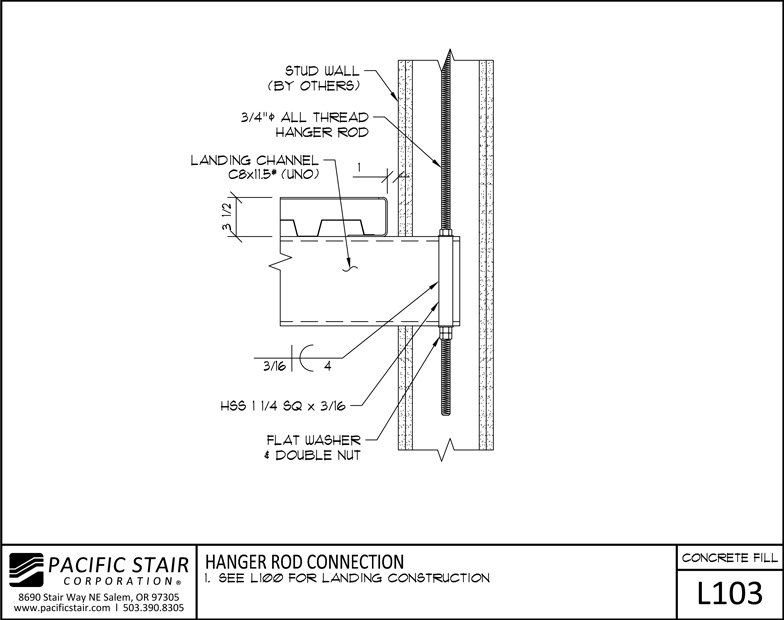 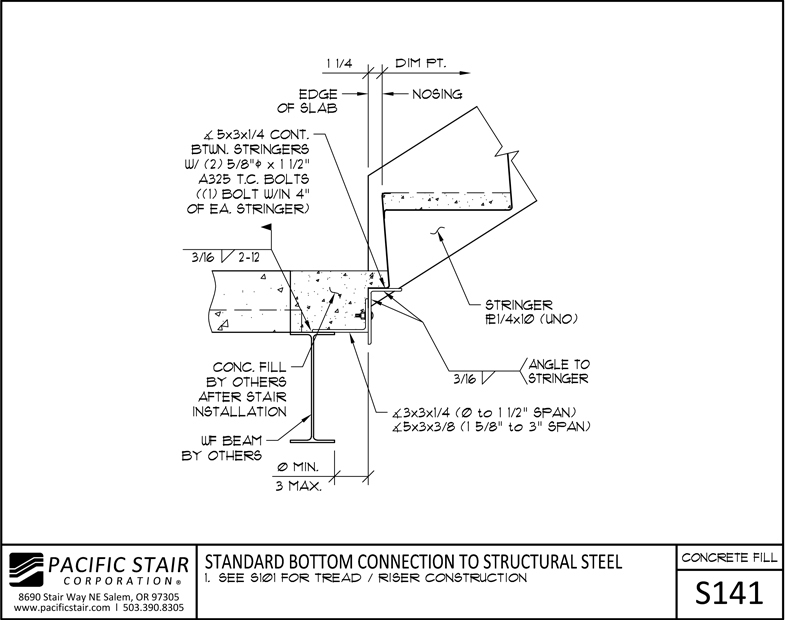 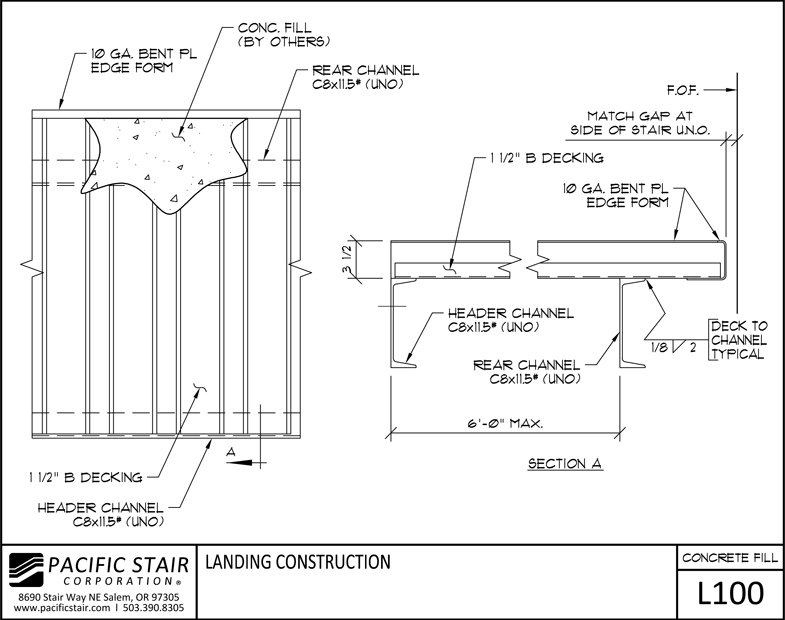 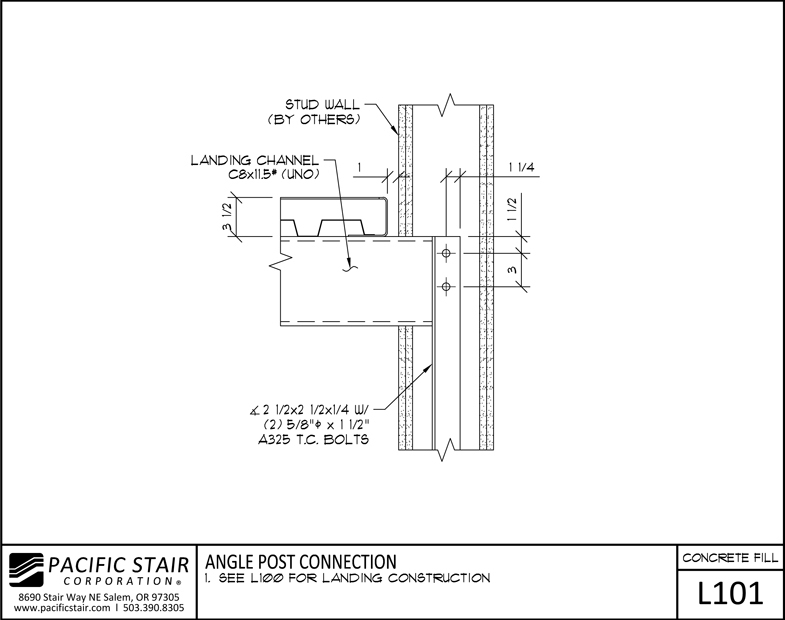 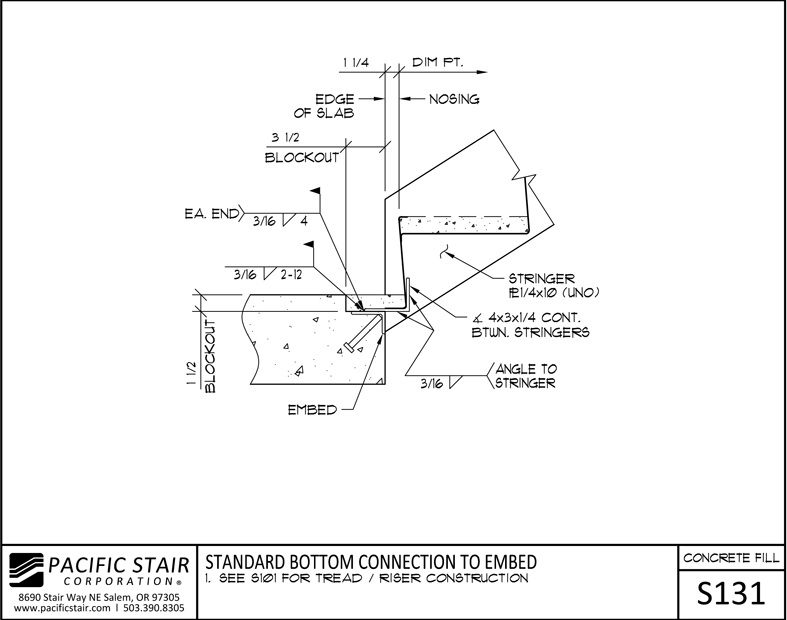 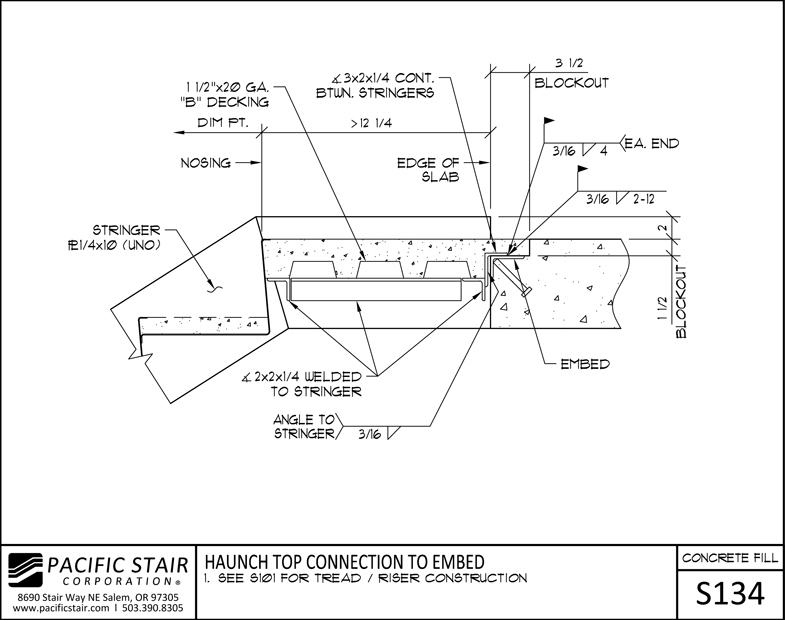 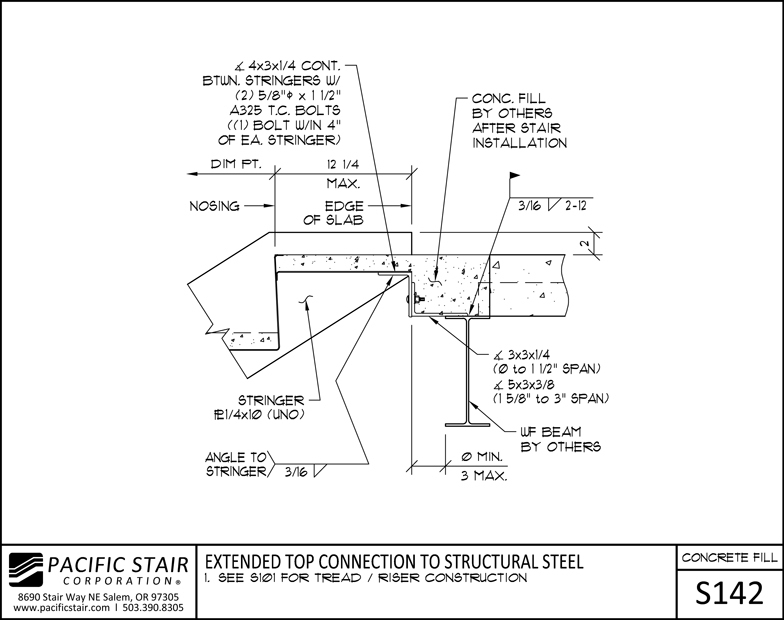 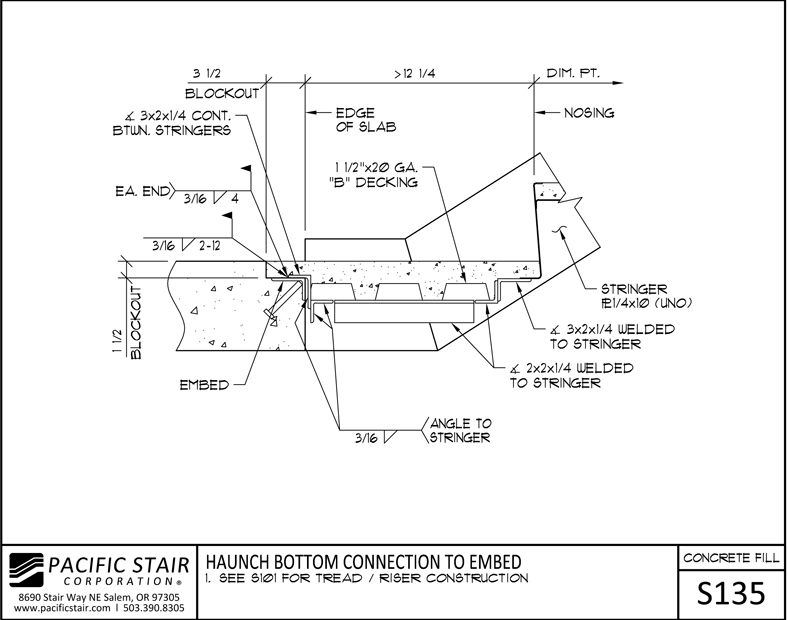 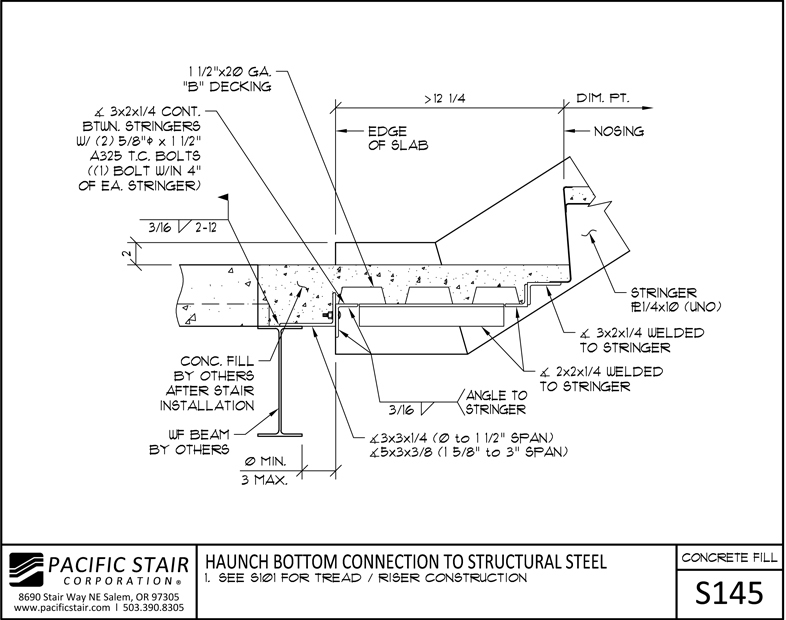 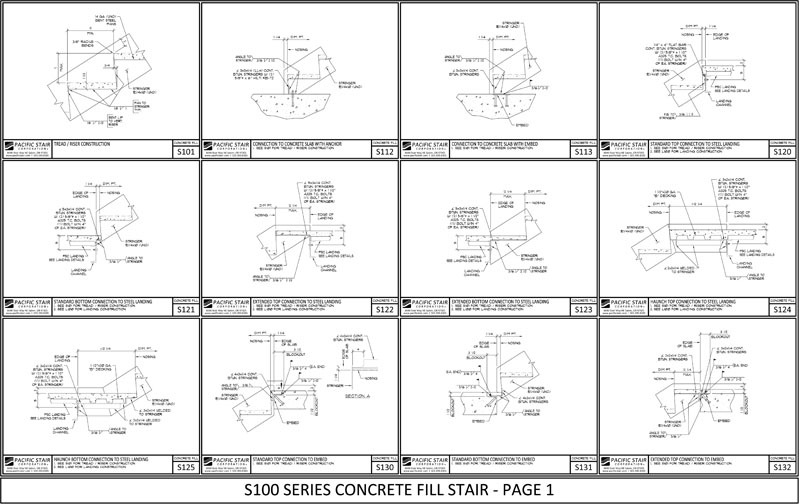 Pacific Stair Corporation's 100 Series Concrete Filled Stair System is our most affordable standard stair system. 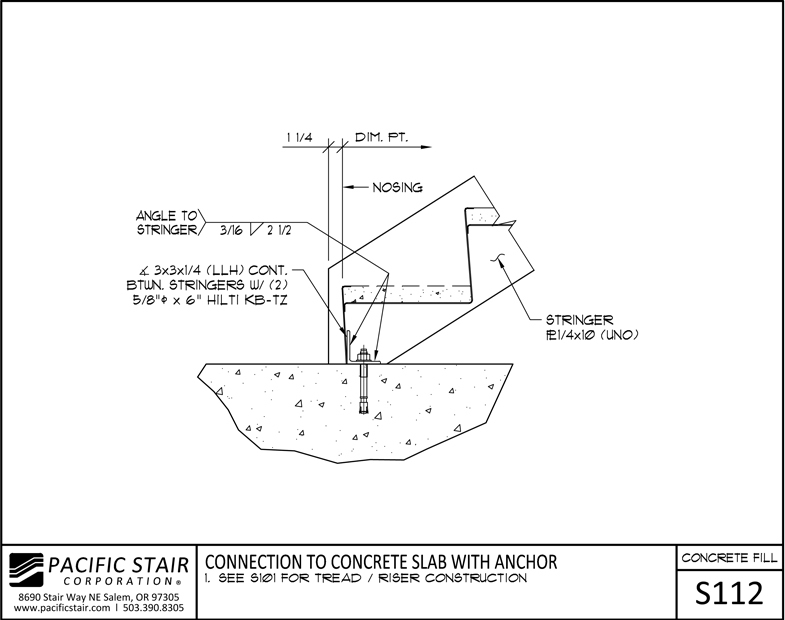 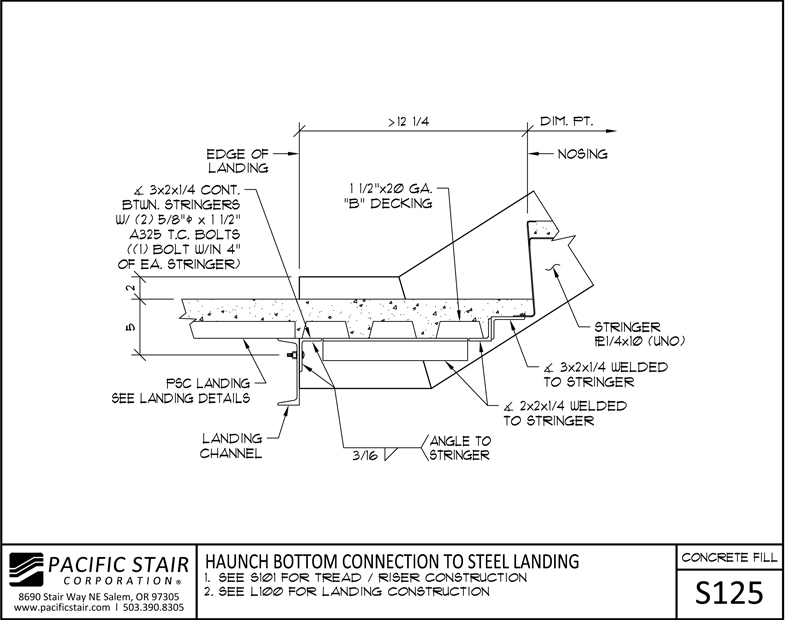 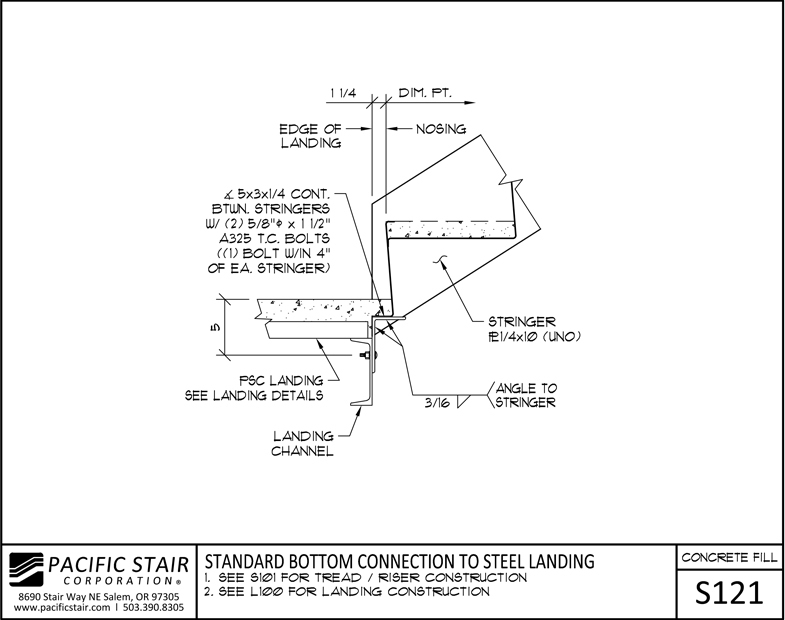 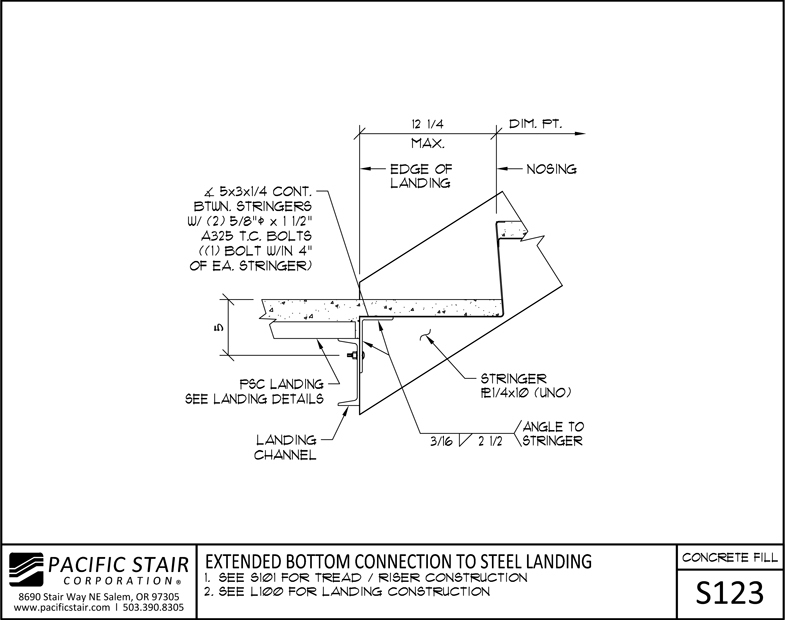 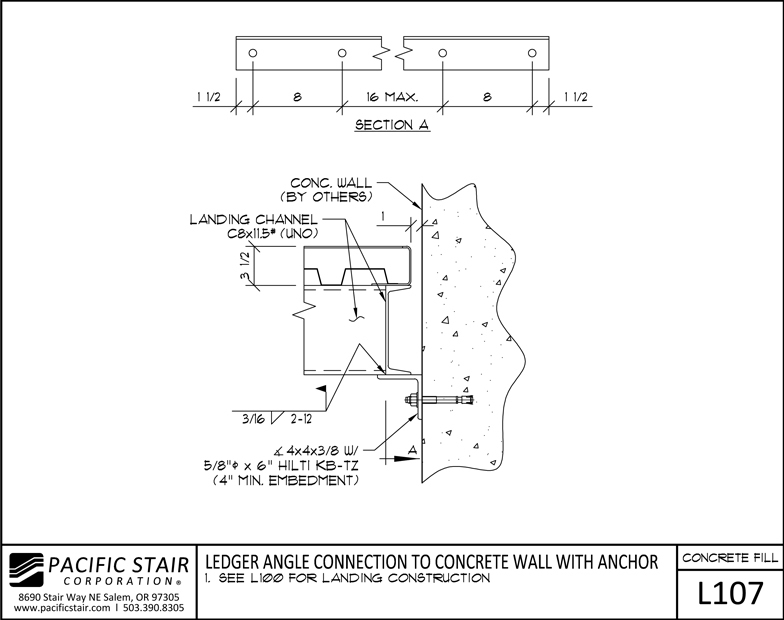 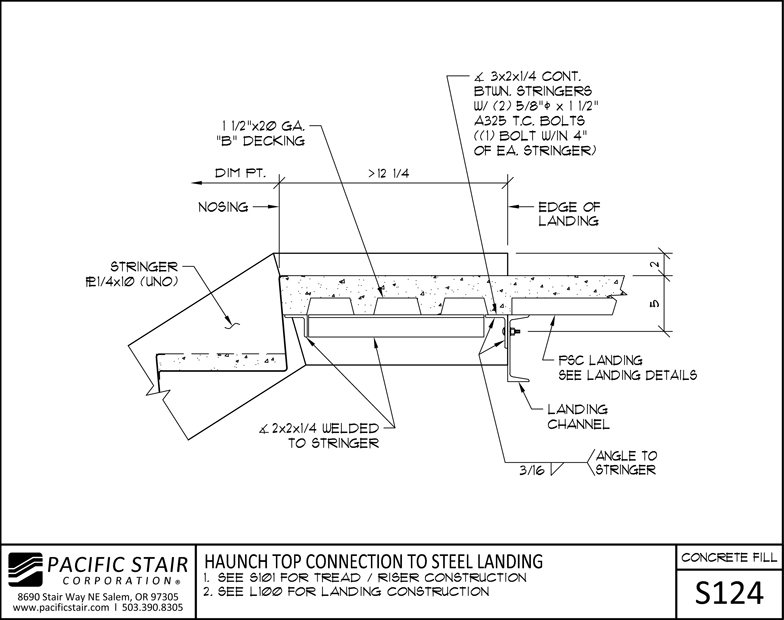 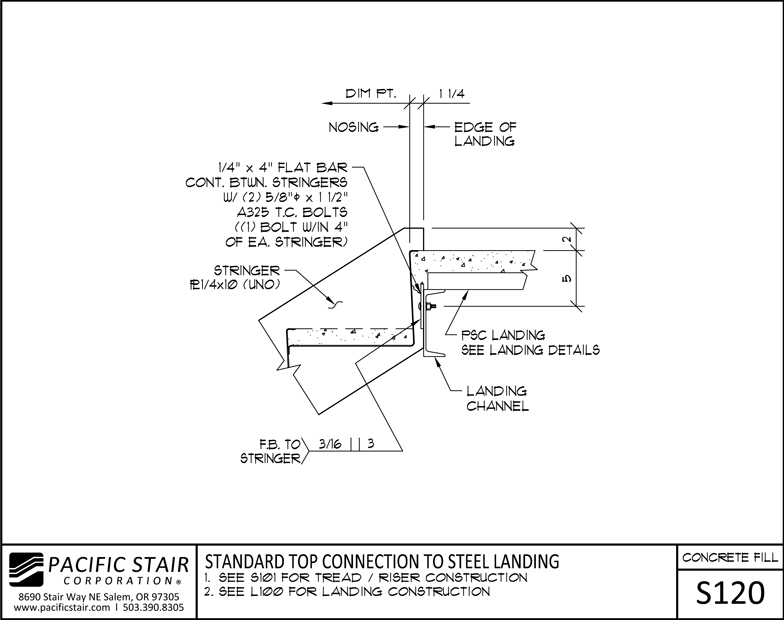 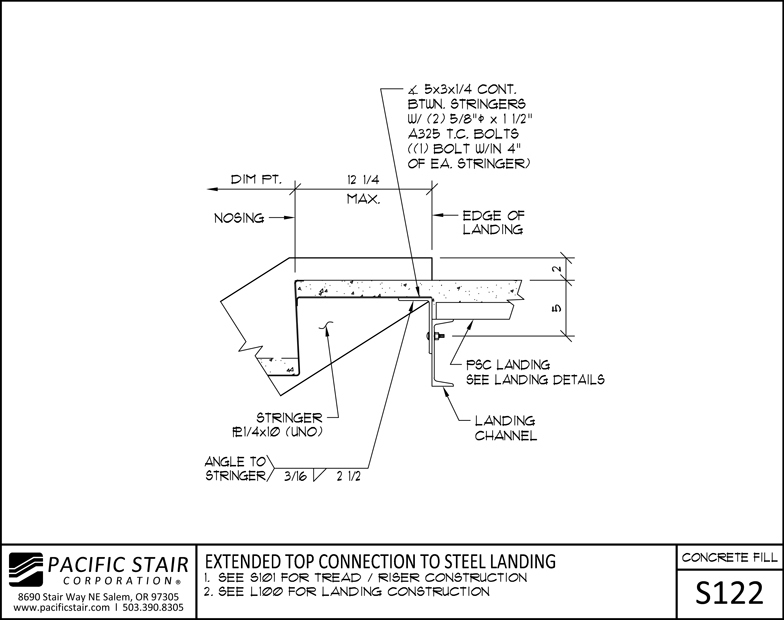 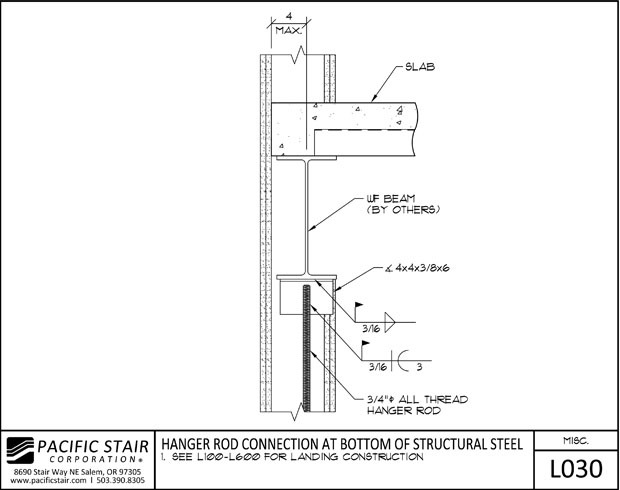 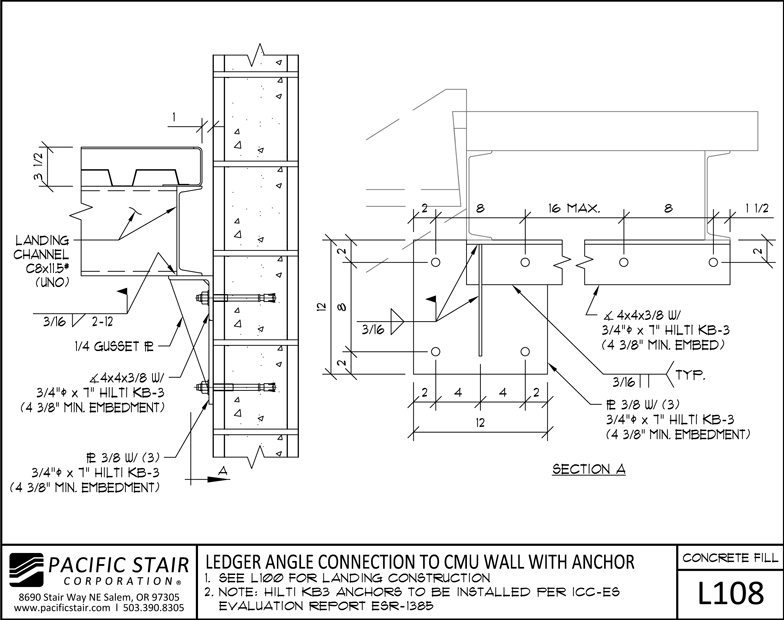 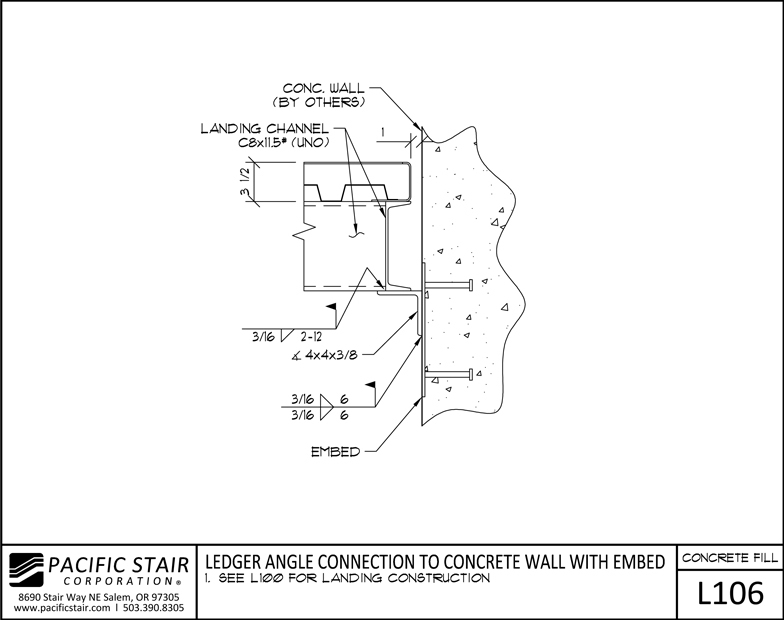 These stairs are intended for use in conjunction with our Concrete Filled Landings. 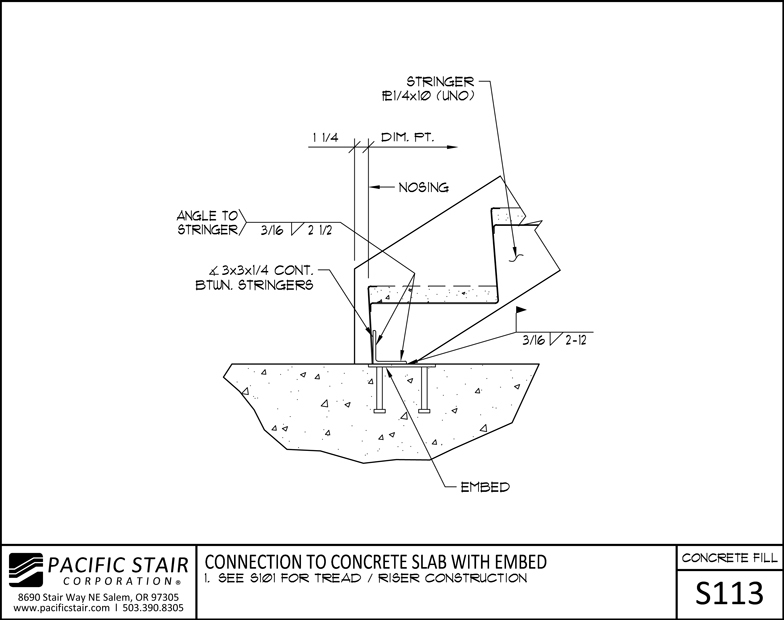 The pans are built to be filled with concrete after they are installed, thus creating an attractive and long-wearing surface.